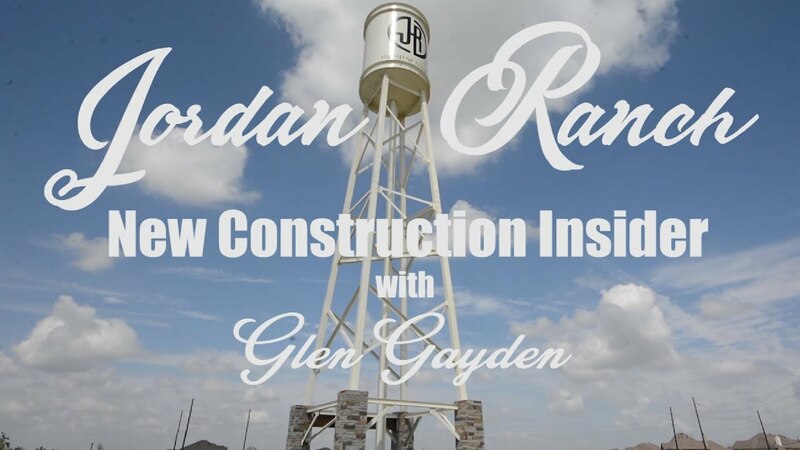 Join me as I explore and discuss beautiful new constructions from Lennar Homes in Jordan Ranch, TX. What Benefits Come With Buying a Home in Silver Ranch? 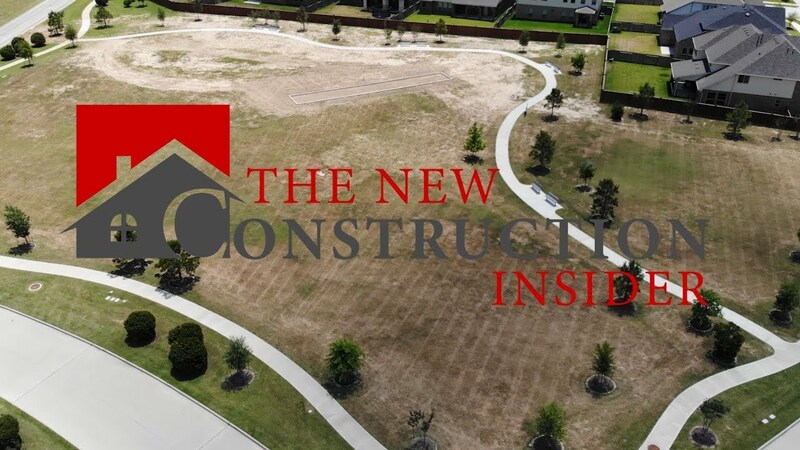 Silver Ranch is a great neighborhood with great homes and many fantastic amenities, and Meritage Homes offers plenty of benefits to buyers who buy through them. 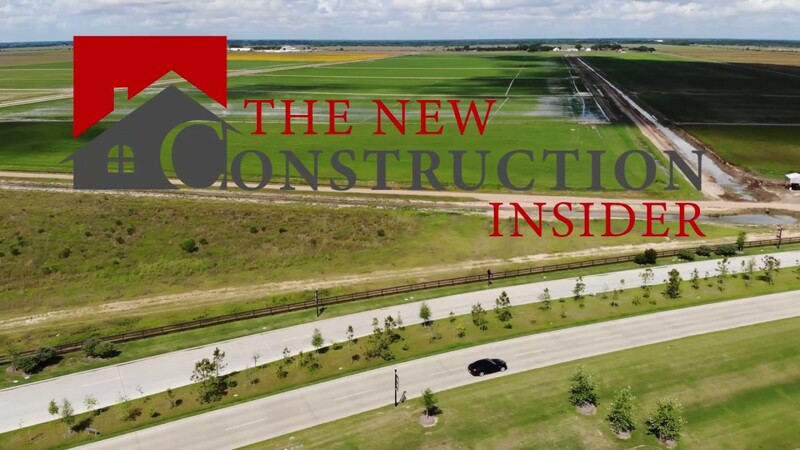 On the latest episode of “The New Construction Insider,” I’m visiting a Highland Homes development in the Aliana neighborhood of Richmond, Texas. 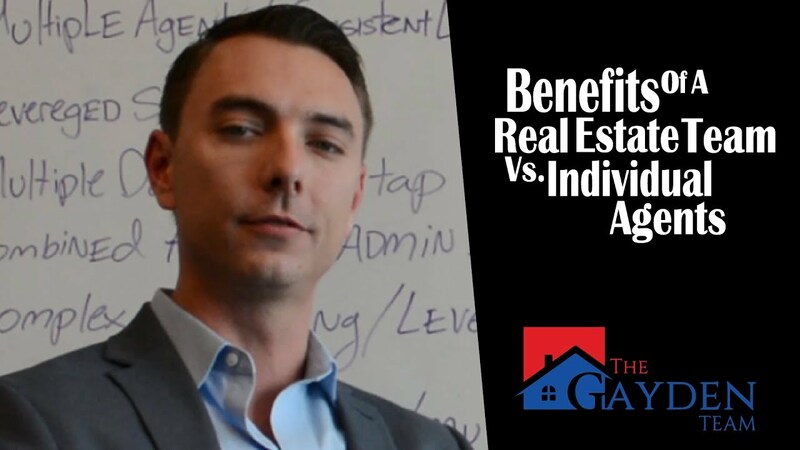 Is It Better to Work With a Solo Agent or a Real Estate Team? How can you make sure you are represented in the best way possible during a transaction? Hire a team instead of taking a chance on a solo agent. 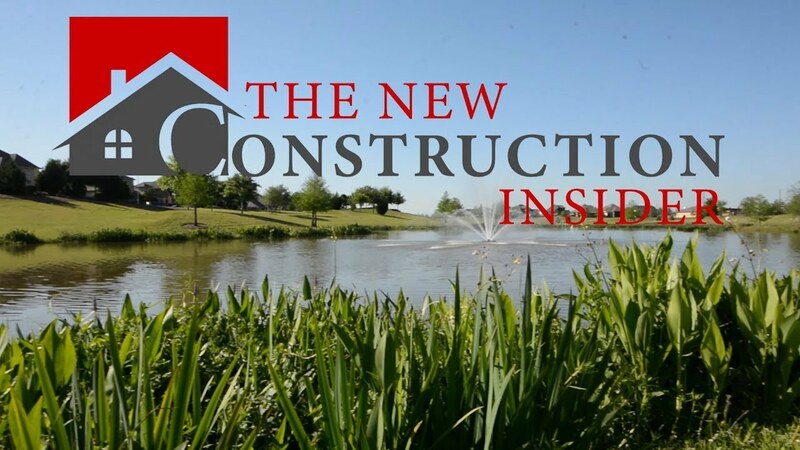 I want to introduce you to a master-planned community with many great benefits for homebuyers: Jordan Ranch. Here at The Gayden Team we understand that every transaction has multiple parts to it. This is why we have a hired staff in place to help make the client’s experience a great one. Our team consists of Buyer’s Specialists, Listing Specialists, Transaction Coordinators, Customer Relations Specialists, Operations Management, and much more with team members working behind the scenes on every deal. With our team members in place, we make sure nothing ever slips through the cracks and that every transaction is a smooth transaction. Why Are Professional Photos So Important? What Does Elyson Have to Offer? Are You Prepared for the Appraisal Process? What Does the Houston Market Look Like?